Happy New Year, lovers! Can I just say I could not be happier that 2017 has come to an end. My focus is a fresh slate and clearer vision for 2018! While I am not one for resolutions, I am definitely up for change and newness. Which is why I wanted to kick off the new year of blog posts with something that I really believe in and want to share with my followers. For those of you that follow me on Instagram, you already know that I am entering the New Year, as one of five Float Ambassadors, for H2O Float Spa. I do not subscribe to the “New Year, new you” mentality, but I believe in decompression and wellness - especially after the busy and exhausting holiday season! Enter floating! There are two styles of room, POD or POOL. 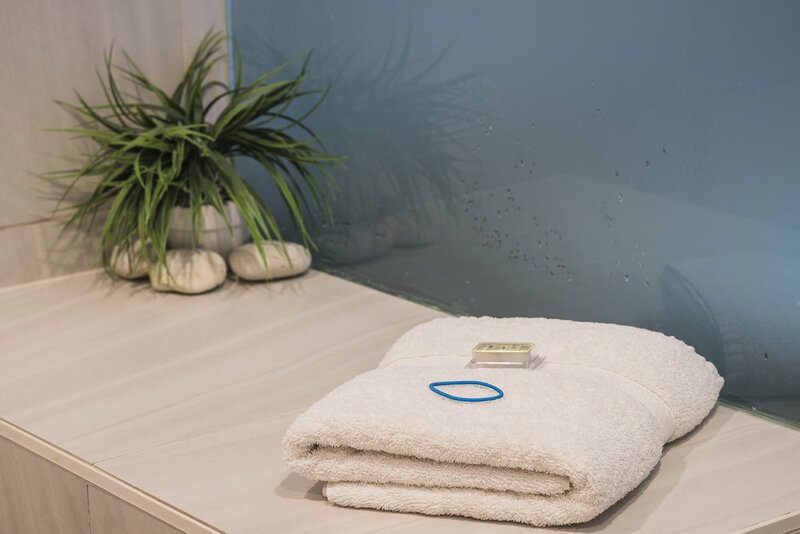 Every room has a shower for you to use before and after your float. Personally, I favour the POOL, but I've floated in both. The first time I heard of the concept of floating was in the film, Shortbus (if you haven't seen it - you really should). In the film, it was called sensory deprivation. 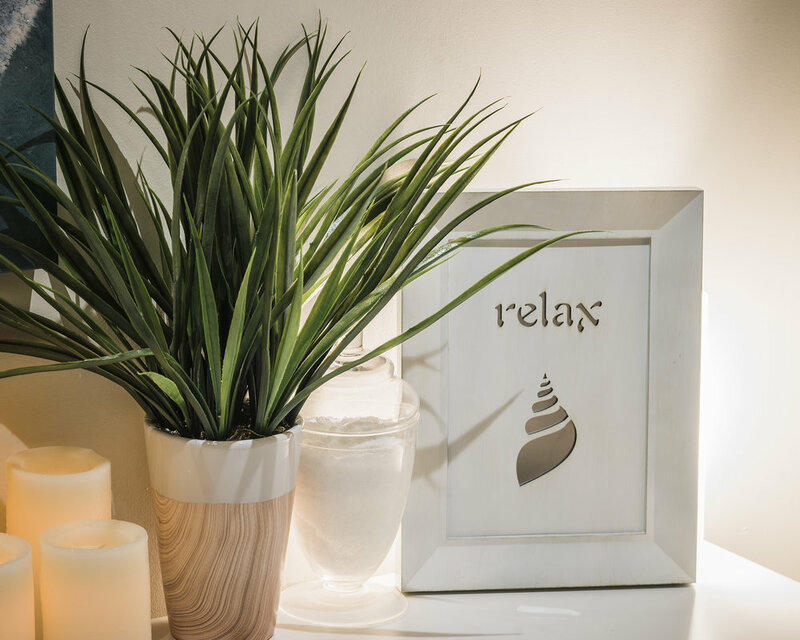 It was used as a tool to unlock the mind and a mode of relaxation for someone with anxiety. The idea seemed so interesting to me. Flash-forward to a few years ago when I discovered H2O Float Spa, at 138 Danforth Avenue. Since then I have floated many times. I usually float in times of stress, both mental and physical, when I need an energy boost or when I’m in desperate need of some “me time”. Floating has many benefits and can be different things to different people. It can be used as a form of meditation, calming the mind and taking you deeper. 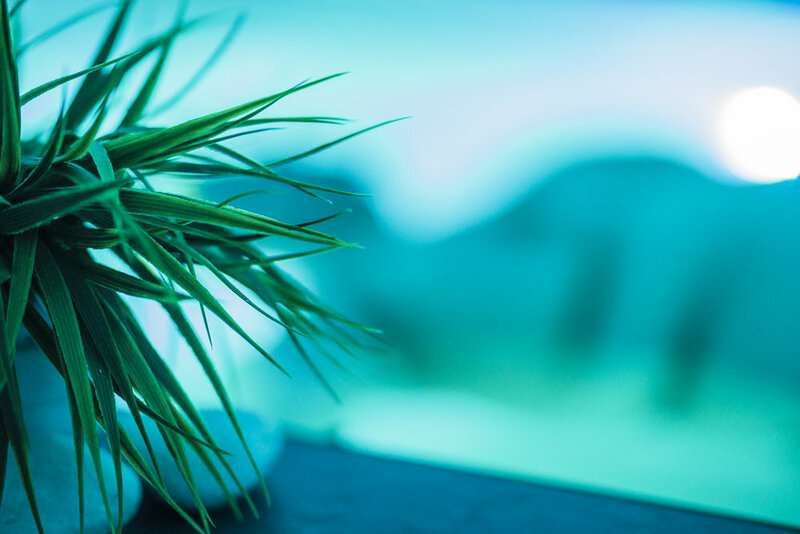 It can open up the mind and boost creative thinking and concentration. 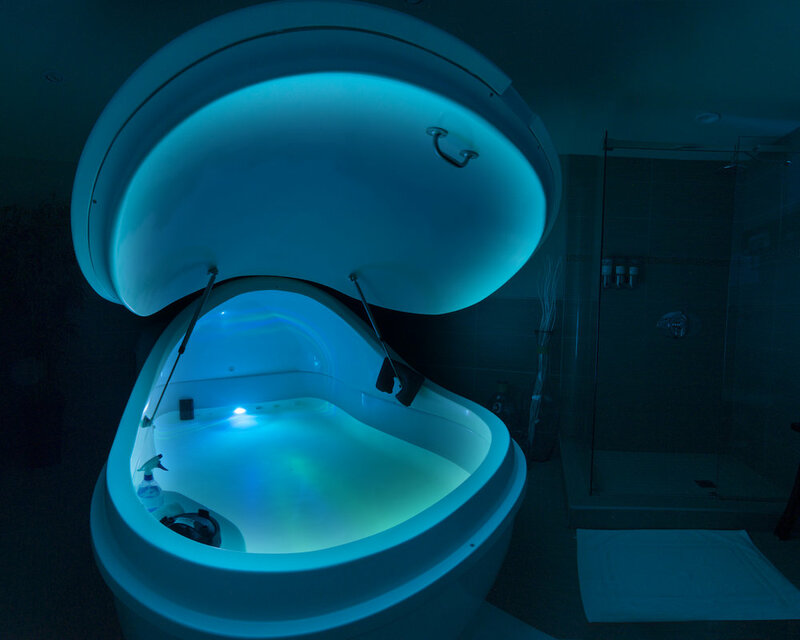 Floating is great for athletes and very active individuals. It relaxes and soothes stiff and sore muscles, while increasing flexibility and mobility. I'm just naming a few, there is much more information on their website. Personally the reasons I float are for both mind and body. I am always thinking. My brain feels like it never turns off - even when I sleep. As someone that has recently been diagnosed with Sleep Apnea, I also sleep best the nights after a float. Because my hair is dyed, I wear a swim cap while I float. It's to protect the water from any potential dye runoff. For me floating means relaxation and clarity. It helps me turn off my mind and just be for an hour. I love water, always have. The feeling of being weightless in water is very soothing to me. It makes me feel peaceful and calm, something that my ever growing anxiety doesn't allow me to feel in the world at large. I also love the benefits to my skin. By floating in a pool or pod with more than 1000 lbs of mineral-rich Epson Salt, my winter skin is transformed back soft and smooth, and it can also increase the skin’s elasticity, which I'm very here for! 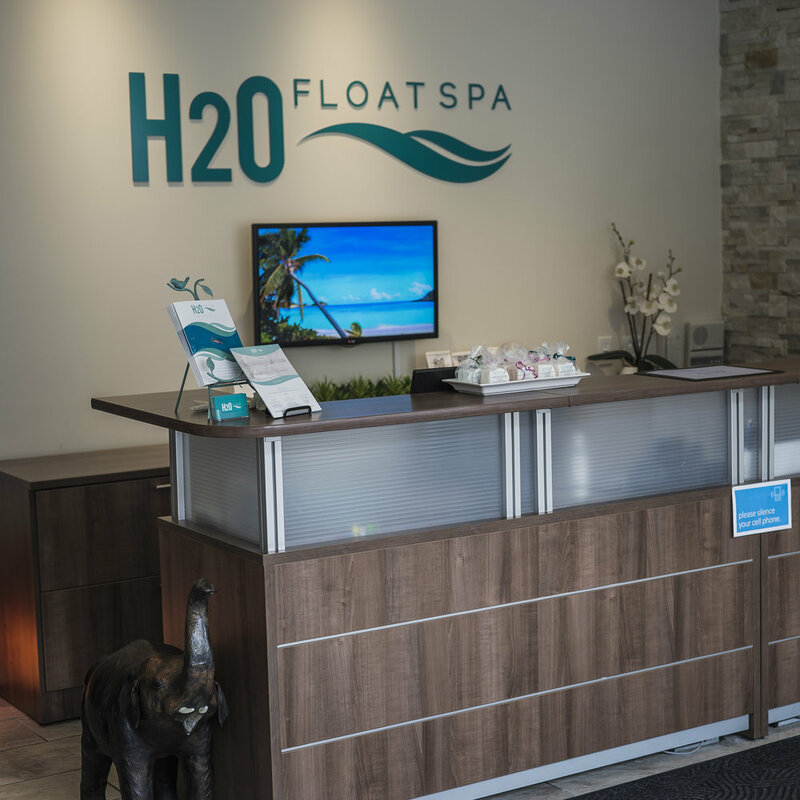 The vibe at H2O Float Spa is soothing and chill. 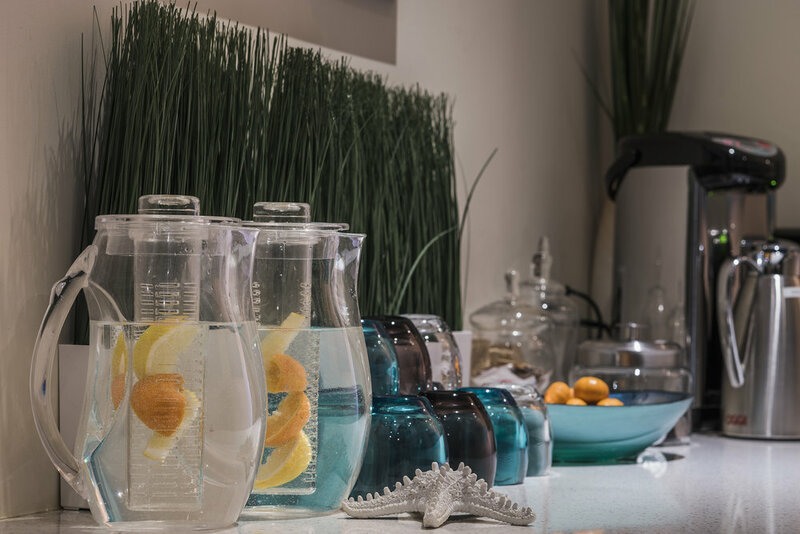 There are quiet spaces to sit and reflect before and after your float session with a Ginger tea or with some spa water. The space is clean and beautiful. I love the change rooms and that they are spacious and accommodating. Areas are private and full of thoughtful accents like blow dryers, Q-Tips, face wipes and robes for all body shapes. There are also other services available like massages and a variety of customized packages. The spa is inclusive and has something for everyone and every body. Basically I think the concept of floating is amazing and everyone should try it! Which is why I am so excited to announce that for the month of January I will be doing a giveaway to one lucky local follower to experience a float at H2O Float Spa for themselves! For more details and your chance to enter, click here to head over to my Instagram! *This is a sponsored post. All views and opinions are my own. For more information, please visit H2O Float Spa's website.